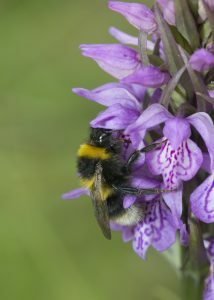 Orchids are highly dependent on the insects for pollination. 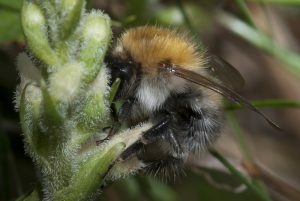 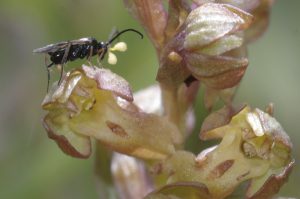 There are some autogamous orchids, but most species need insects to transport the heavy pollinia or pollinaria to another plant. 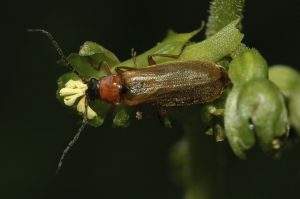 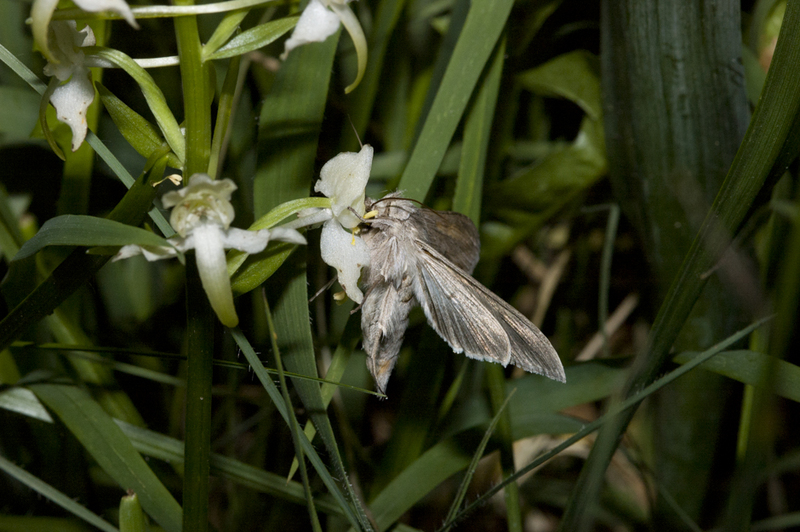 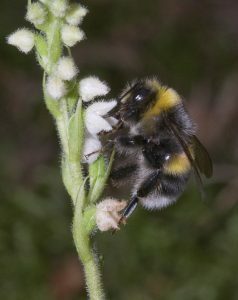 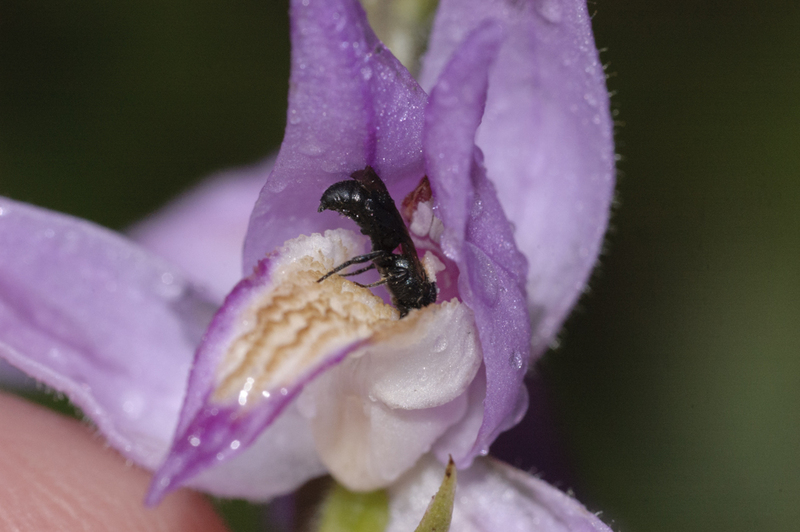 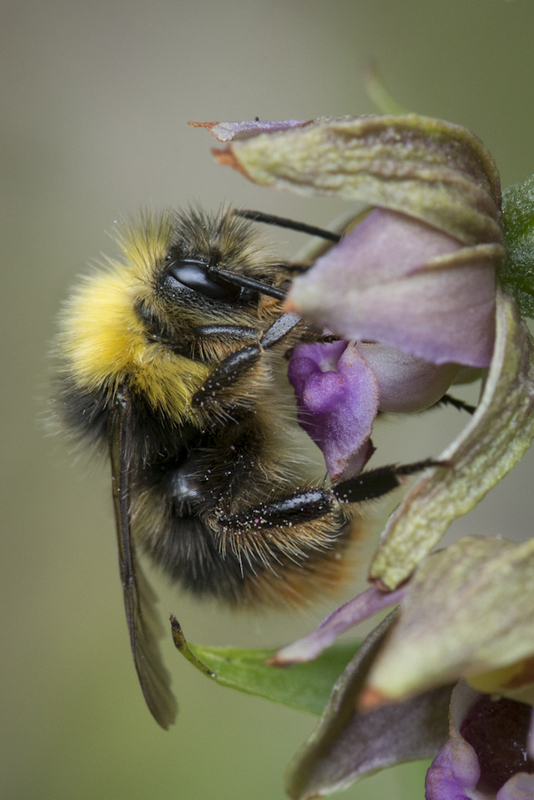 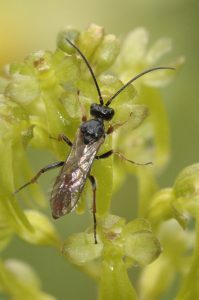 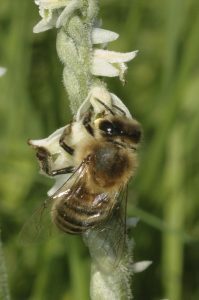 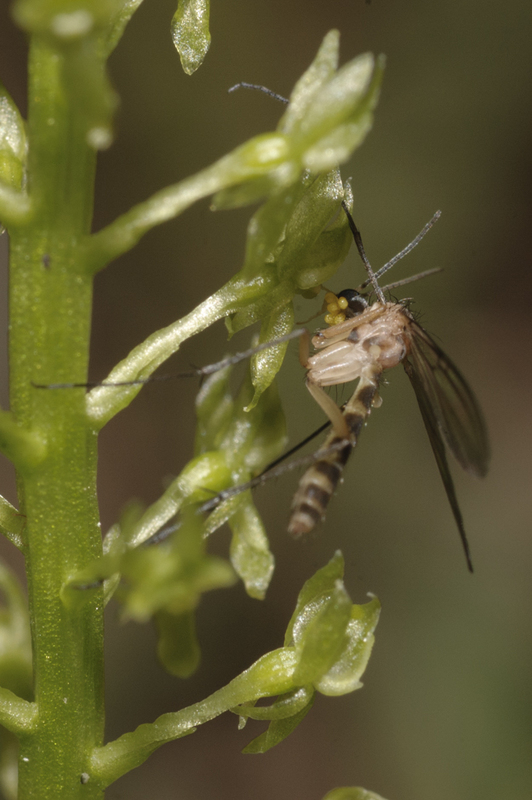 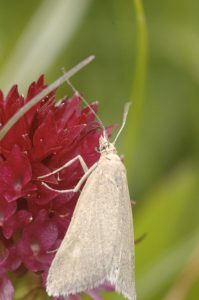 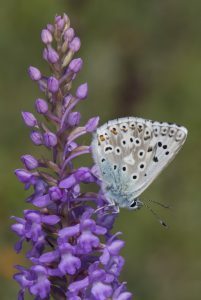 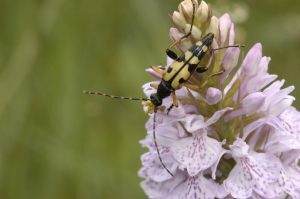 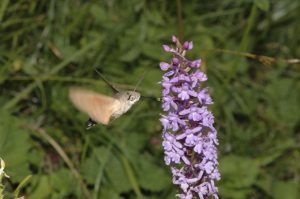 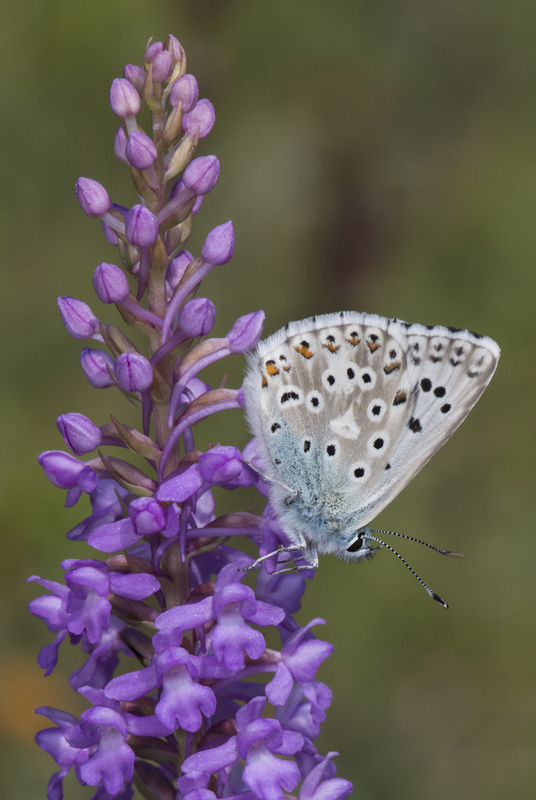 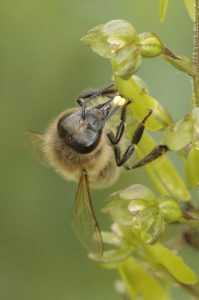 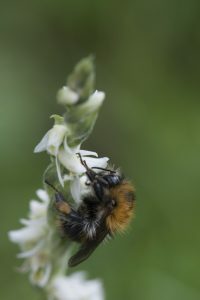 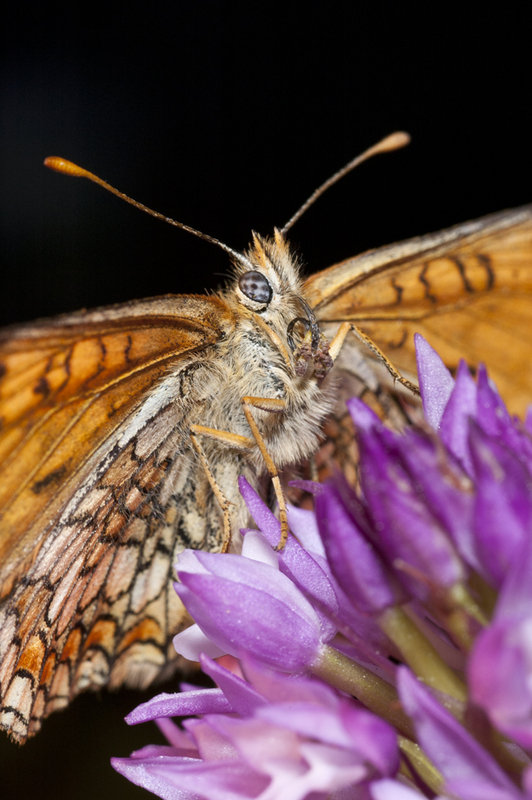 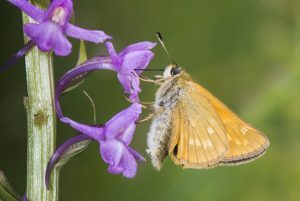 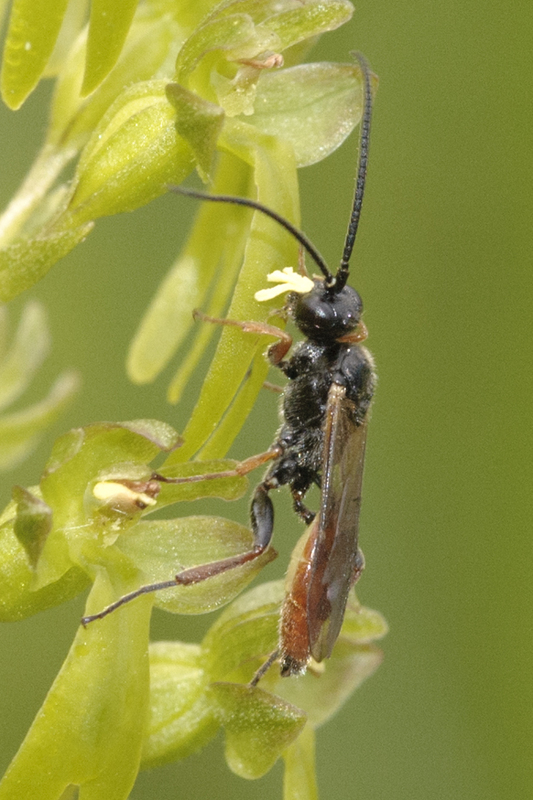 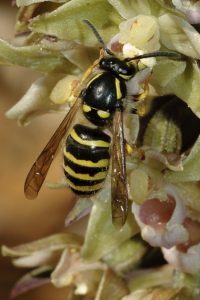 That is why several orchids adapted to a special class of pollinators, whereas others attract a broad spectrum of insects in order to elevate the pollination success. 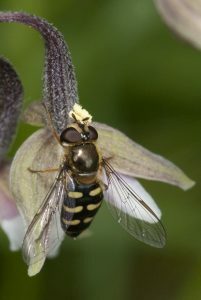 In Appendix 1 all published pollinators are listed. 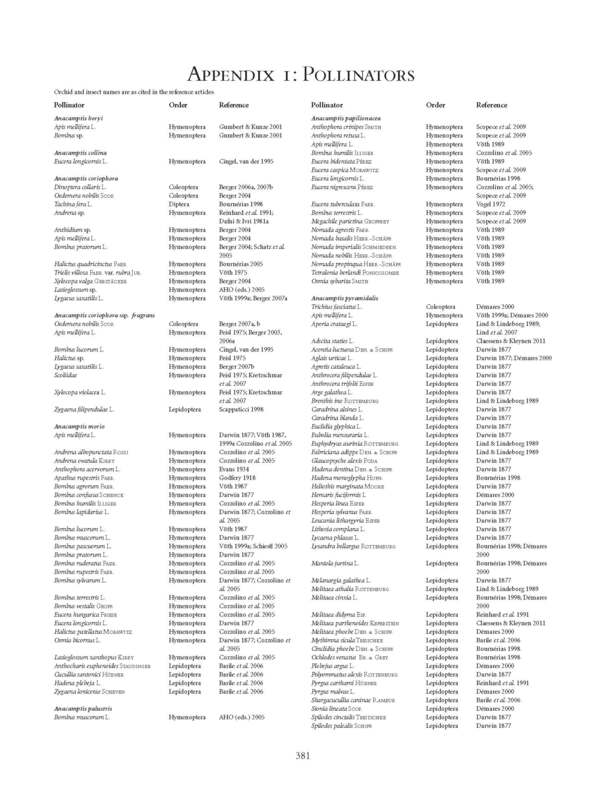 There is also an update of Appendix 1 which can be downloaded for free. 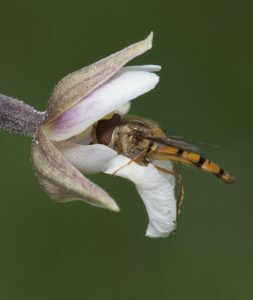 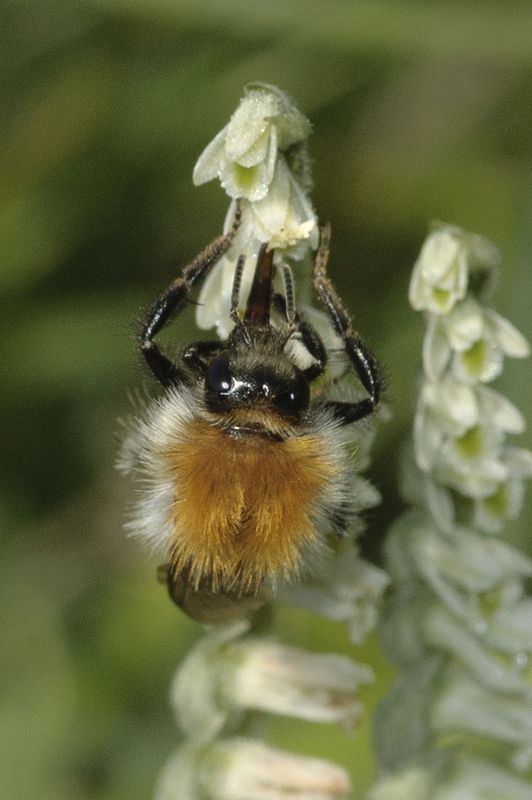 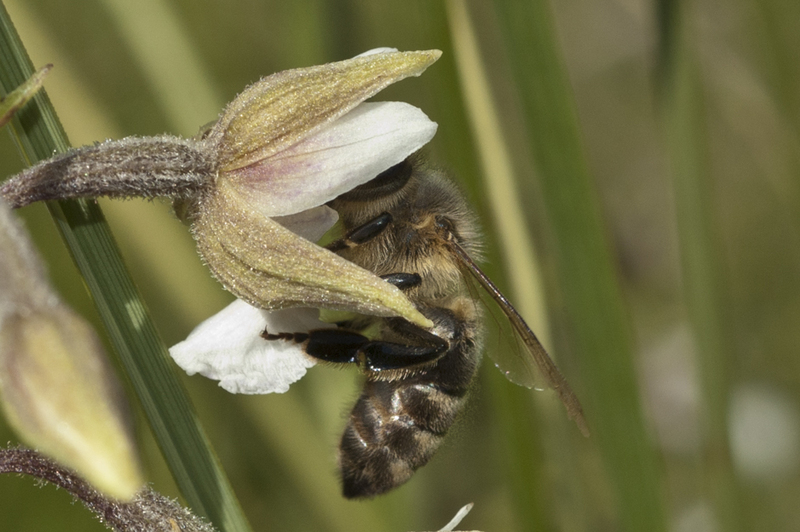 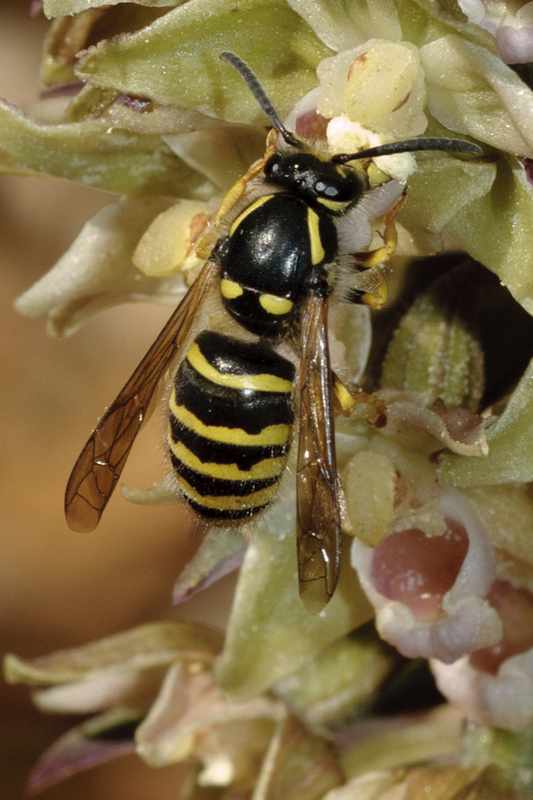 In “The flower of the European orchid – Form and function” a large quantity of pollinators is depicted, including various first findings of pollinators for a certain genus or species.